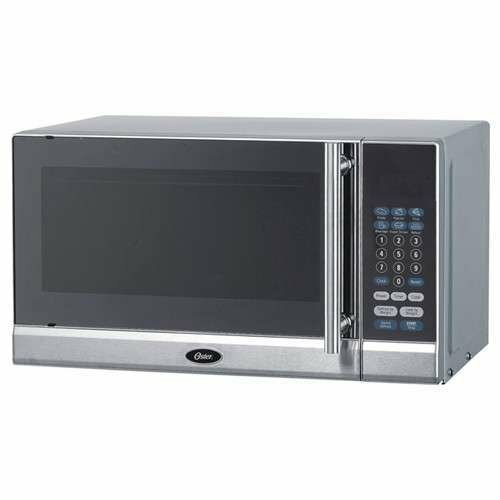 Oster one-touch cook settings and 10 adjustable power levels, this 0. 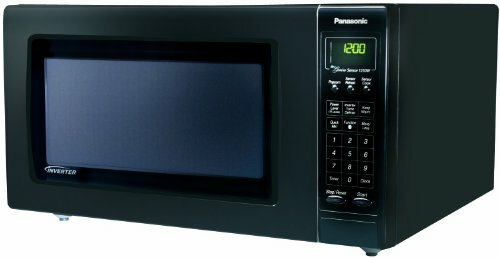 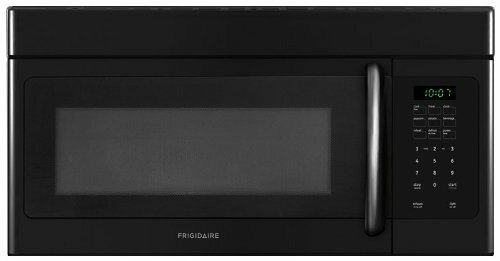 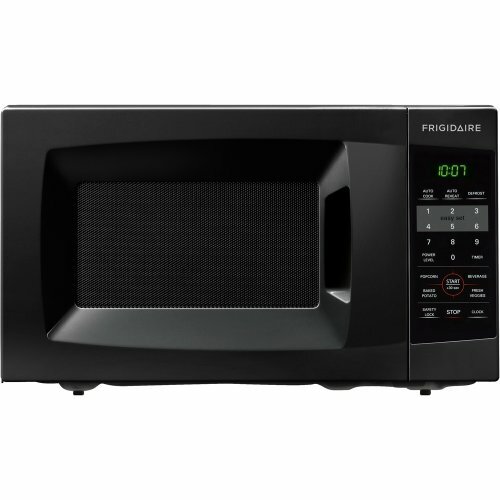 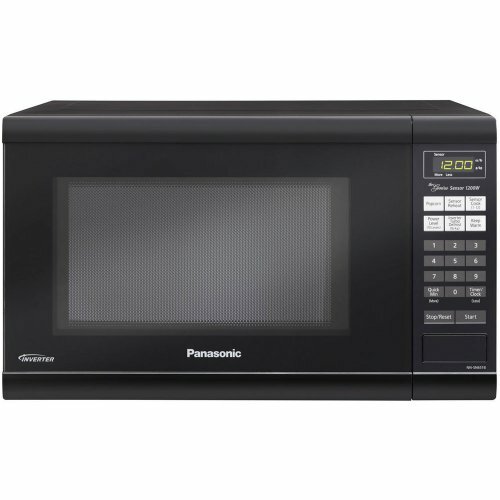 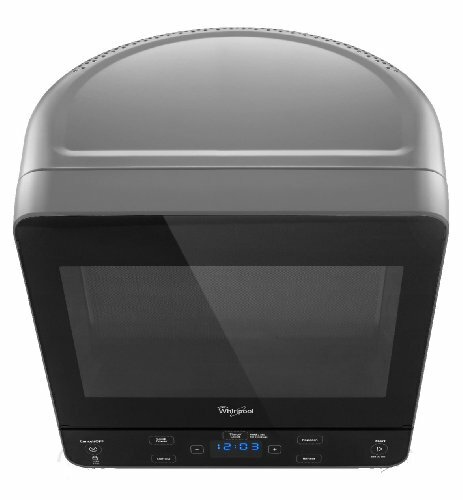 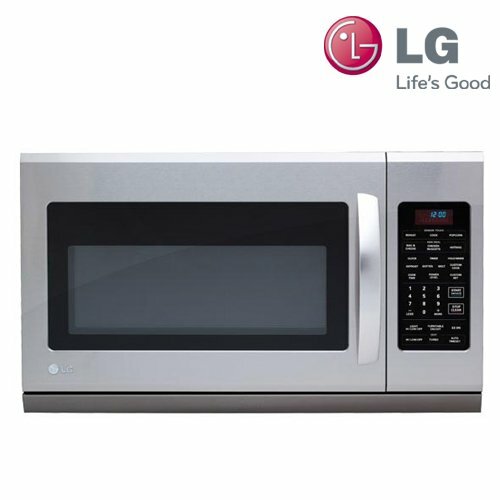 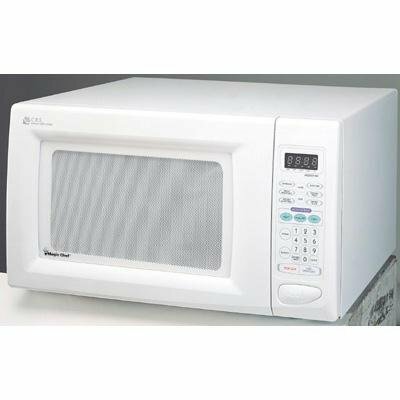 7-Cubic Feet microwave provides up to 700-Watt of power for preparing various kinds of food with ease. 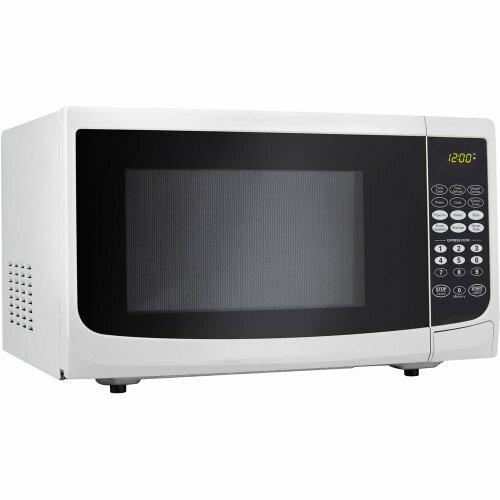 Express cooking and weight defrost.